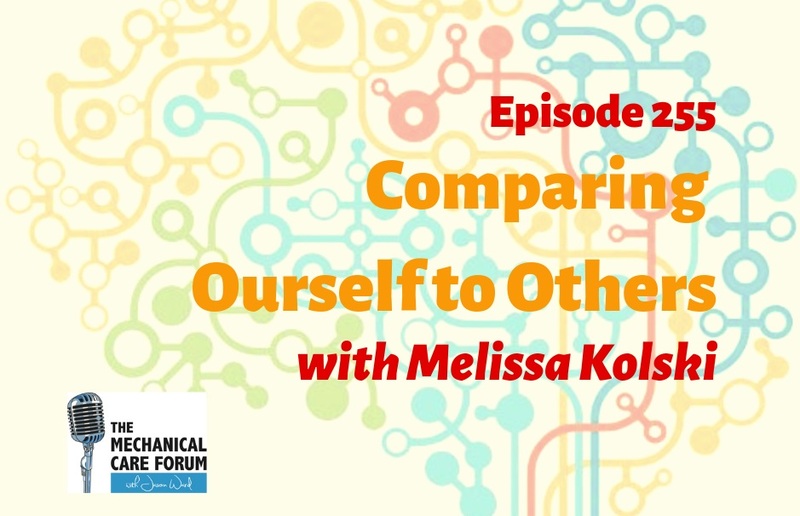 In episode 255 I'm joined by Melissa Kolski, a physical therapist, orthopedic specialist, diplomat in MDT, co-author of A World of Hurt, residency program co-director, and PT program mentor with the Shirley Ryan Ability Lab in the Chicago Illinois area in the USA. She shares her journey and some lessons learned. This week on MCF!